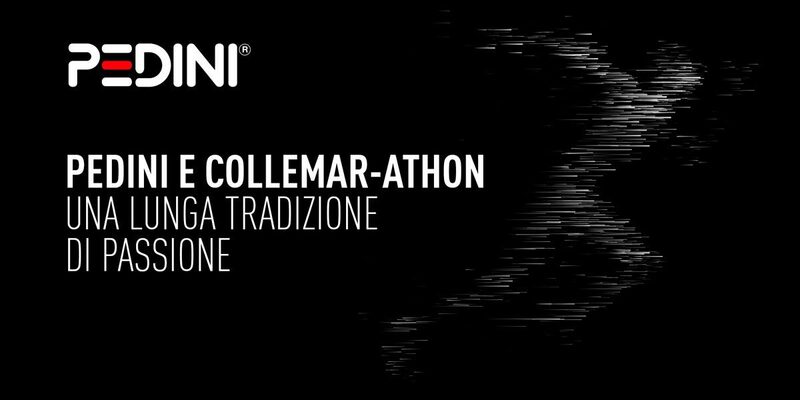 A long tradition of passion binds Pedini to ColleMar-athon, the 82km marathon that will link Barchi to Fano (Pu, Marche) with a parade of runners, on sunday May 7th. “ColleMar-athon – says Daniele Radi Temelini, president of Pedini Spa – is a pride for our land. Our company is an international player but we always emphasize the “handmade in Marche nature” that characterize our projects, like new collections (for example, Cookeat, the new concept that oversteps space limits, design Francesco Tomassini) or the events, such as ColleMar-athon. The company is located in Lucrezia, in the heart of Metauro valley, where the competition will take place. Pedini has been partner of the event for 15 years and now hosts the presentation of the edition 2017 in its showroom of via Aspio 8.